A magical elopement at Zion National Park. 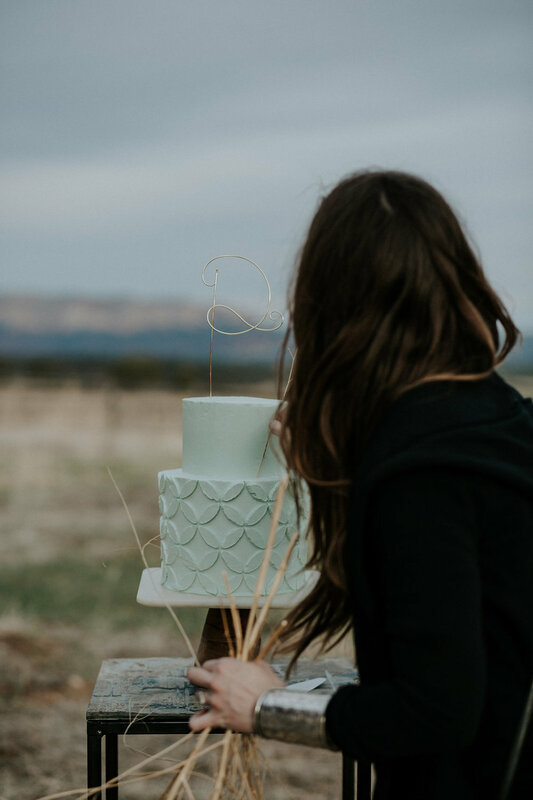 — BEEHIVE FLORAL CO.
Any time I've been invited to take part in a wedding put on by Katie and Cody of Havenwood Weddings, I go into it knowing it's going to be quite the adventure. This elopement at Zion National Park was no exception. 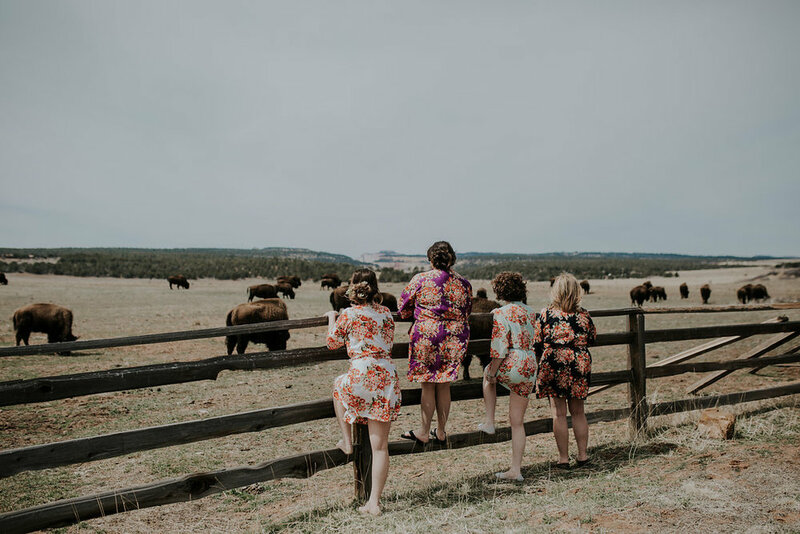 We started early on the morning of Easter Sunday at a little cabin just on the edge of a vast grassland full of feeding buffalo at Zion Ponderosa Lodge. Dorah of Beauty by Dorah Jade wove spring Hellebore into Sheena's hair and we all sipped coffee and watched the sunrise. Two pairs of hiking boots, a wedding dress and tux in their packs later, the bride and groom stoically hiked with us up the Canyon Overlook Trail at Zion National Park, sidling on narrow passages past breathtaking heights to reach the summit where Sheena ducked behind a Juniper to change quickly into wedding dress and shoes for some incredible photos by April Loyle. Loading a wedding into the tram and sitting with pampas grass arrangements on our laps as we twisted and turned up the canyons of Zion National Park, we ended at the River Walk where the two were married in a beautiful ceremony with a small selection of friends and family nearby, river roaring and hearts full. We ended the evening back at the lodge for a sweet dinner stunningly set by Katie with striking views of buffalo silhoetted sunset and one incredible cake by Annie's Cakes. We all slept well back at the Zion Ponderosa Lodge after an incredibly long day, satisfied by amazing views in the wilderness and a job well done. Planning a wedding? This planning guide is just for you. Filled with my favorite venues and vendors plus tips about how to choose the ones that are right for you.